Daily brushing and regular flossing help maintain your oral health. 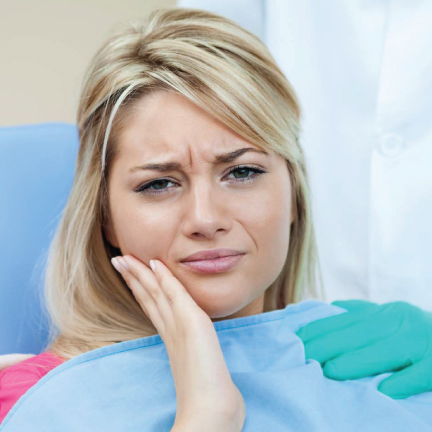 However, this may not be enough to get rid of the tartar and plaque on the teeth and bacteria in your mouth. 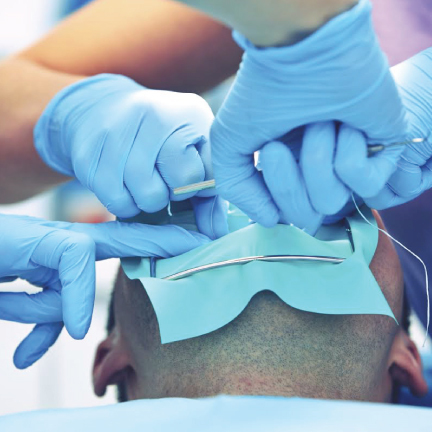 This is where your dental hygienist comes to the rescue. 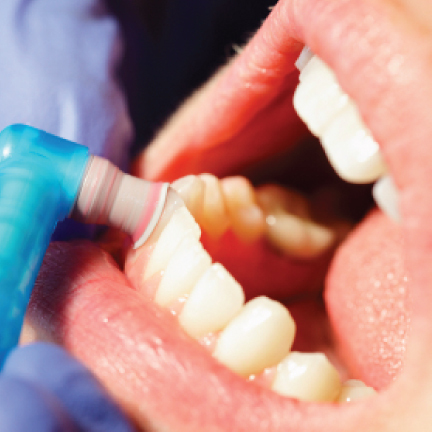 During a professional cleaning, your hygienist first scales your teeth, scraping the calculus off. Your teeth are then polished with an abrasive paste that removes minor stains and smoothens their surfaces so plaque won’t adhere as easily. A cleaning can do wonders for you and your smile. For more inquiries, please call or visit us today.